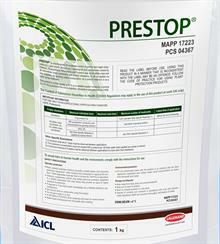 Read here about a range of products helping commercial growers nurture their young plants. Nestling in the picturesque Bedfordshire village of Southill near Biggleswade, Todds Nursery is a premier producer of mature trees, pines, multi-stemmed shrubs and instant hedging grown from UK-sourced stock. Specialist clematis and climbing plant nursery New Leaf Plants, of Evesham, supply a competitively priced top end product. Wowing the crowds inside The Great Conservatory at this year's RHS Chatsworth Flower Show was a memorable display of some 5,000 British-grown moth orchids (Phalaenopsis). 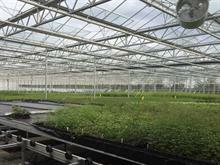 Products such as Osmocote are helping commercial growers to nurture their plants to maximise plant quality. ICL’s products offer solutions for growers seeking to grow and deliver effectively and efficiently the best quality plants for their customers. Read here about how ICL’s product range helps growers to Grow, Nurture and Protect their crops, combining the most appropriate fertiliser and crop protection solutions within growing media.